We love to party with you and your kids! Drumming time in a Mixed Age class - get that rhythm out! 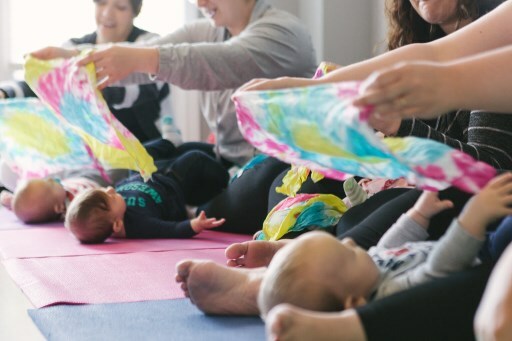 We love singing to and with babies, its never too early to start! 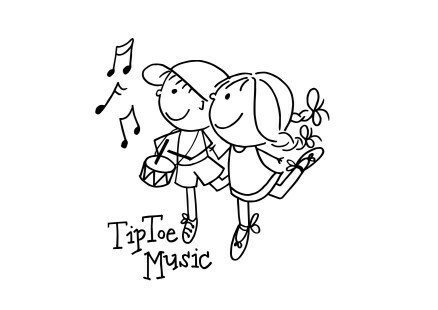 Did you know that TipToe Music began in Hong Kong? 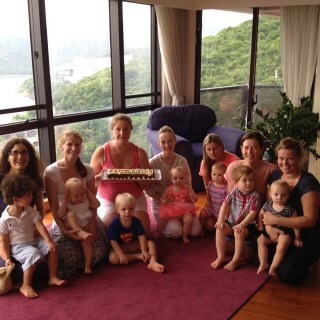 These are the original TipToe Music families wishing E-J farewell before the move to Canada in 2014.